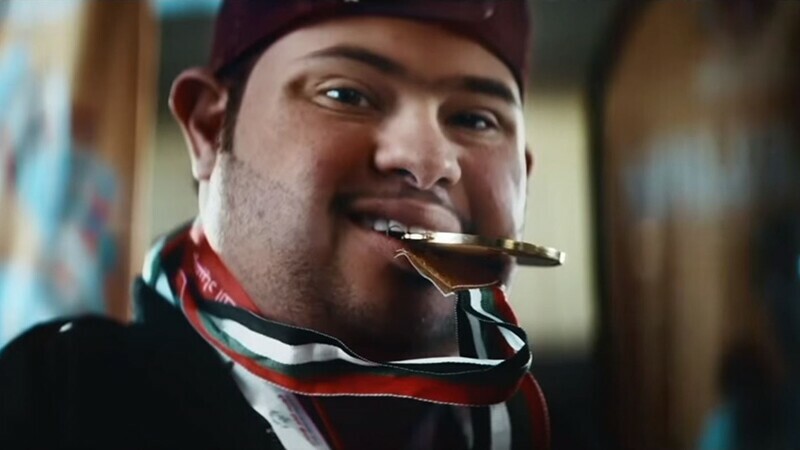 The anticipation is building as we draw closer to Special Olympics World Games Abu Dhabi 2019! From 14-21 March, 7,500 athletes from over 190 nations will showcase the transformative power of sport at the largest sports and humanitarian event of the year. 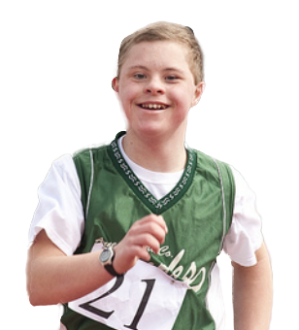 Join our athletes as they gear up to compete in Abu Dhabi this March!